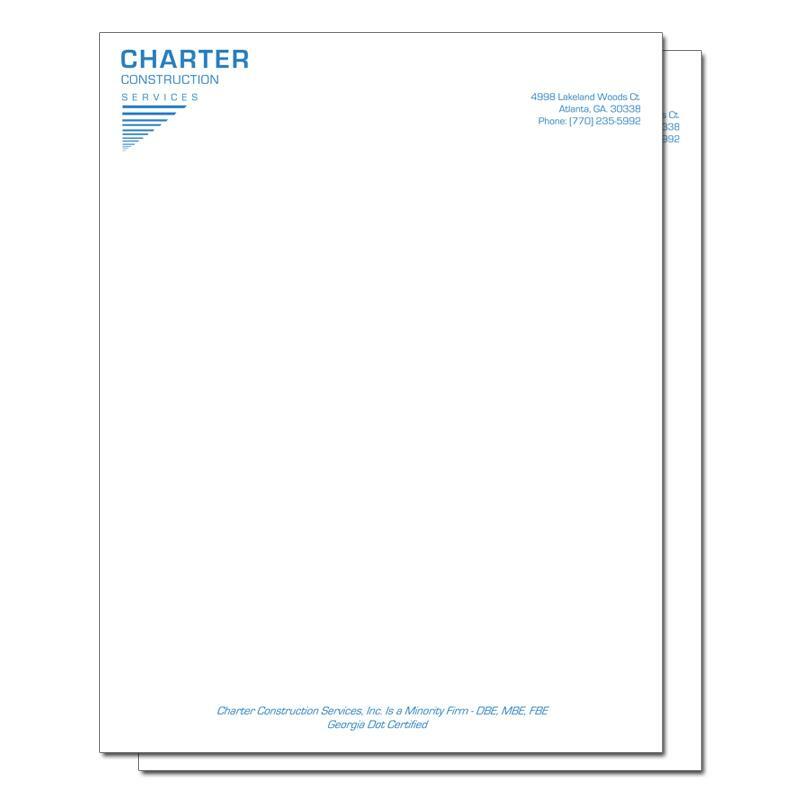 Consistency is key in any business, and custom printed letterheads are a great way to portray consistency to your clients and business associates. It can be difficult to remain consistent in your documents, especially if you have several employees creating the documents. 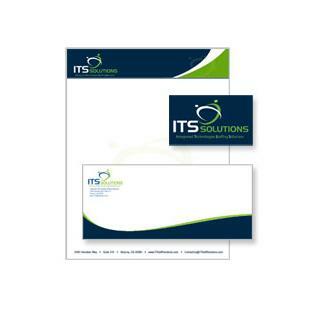 Custom printed letterheads are also a great way for clients or business associates to quickly identify your documents. In a stack of papers, you want your documents to stand out and be quickly identifiable. Custom printed letterheads let people know your business is serious about how it is presented, a custom printed letterhead might be what sets you apart from the competition. With something so heavily associated with your organization, you want to present the absolute highest quality documents. Custom printed letterheads come in all different qualities, depending on where you get them, and having poor quality letterheads may actually hurt your business. We have years of experience working with custom printed letterheads, confidently capable of designing and/or printing custom letterheads for organizations of any size, DesignsNprint can handle all of your custom letterhead needs.